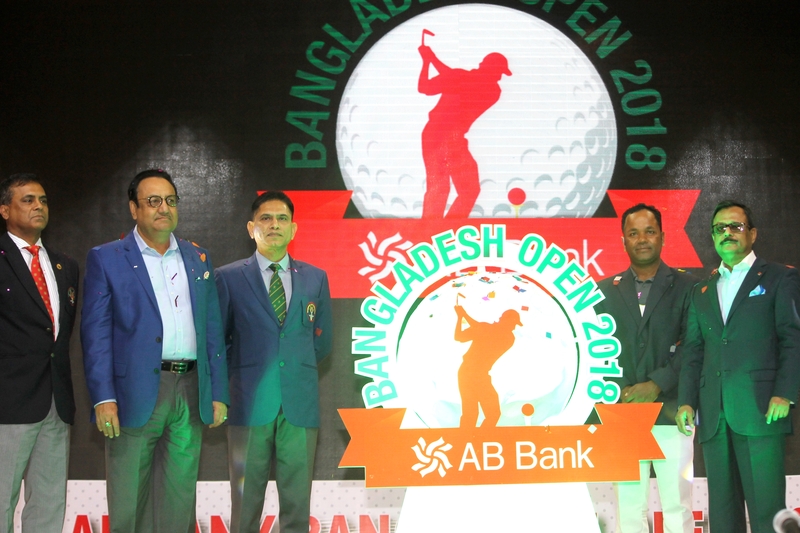 The logo of the $3 lakh AB Bank Bangladesh Open, a golf tournament of Asian Tour (AT), unveiled at Kurmitola Golf Club (KGC) Banquet Hall on Saturday. Bangladesh Golf Federation (BGF) Senior Vice President Major General AKM Abdullahil Baquee unveiled the prestigious tournament logo as the chief guest in a ceremonial atmosphere. 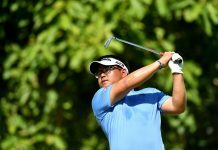 The tournament will kick off at KGC on May 9 where so far 143 golfers from 25 countries, including 34 professional and six amateurs of Bangladesh, are taking part with wildcards free entry. 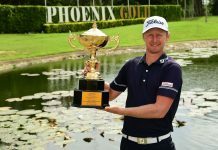 This is for the 4th time Bangladesh hosting an event of the world’s 3rd major Asian Tour tournament with the format of ‘Stroke Play Over Round’ and 71 pars at the green garden. An opening ceremony will be held on May 8, just a day before the tournament. Organising committee member and media committee chairman of the tournament Brig Gen Abidur Reza Khan (Retd) disclosed the details in a press conference following the logo unveiling ceremony. 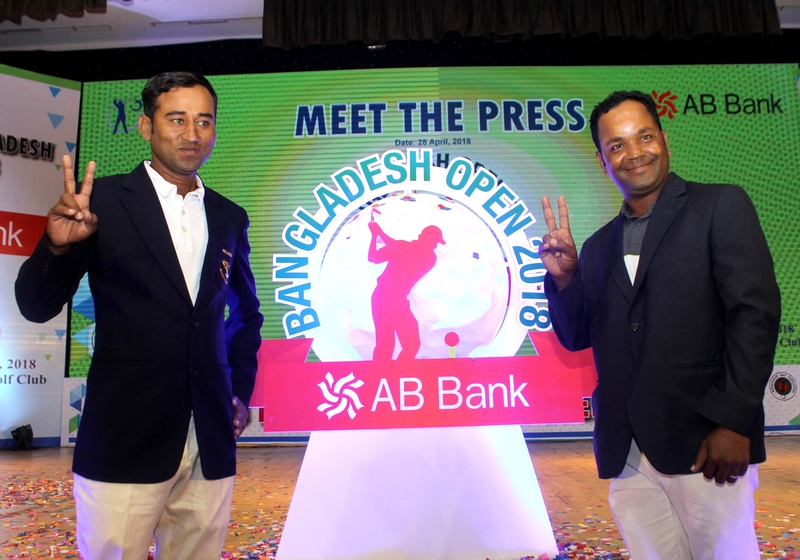 Country’s trailblazing golfer Siddikur Rahman, emerging professional golfers Zamal Hossain Mollah and title sponsor AB Bank Ltd President and Managing Director Moshiur Rahman Chowdhury, among others, were also present at the occasion. The local hope Siddikur termed this as an opportunity for local participants to keep the tile at home. “We always hope for win. 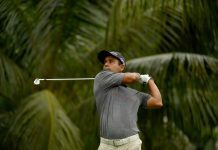 Hope, we will give good fight to keep the trophy at home,” said Siddikur. 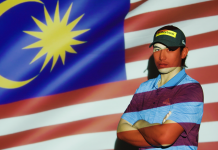 Professional Zamal who finished runner-up in the $60,000 inaugural BTI Open on the Asian Development Tour that ended at KGC Course on April 27, echoed Siddikur. The champion of the tournament will received US$54 thousand as prize money.